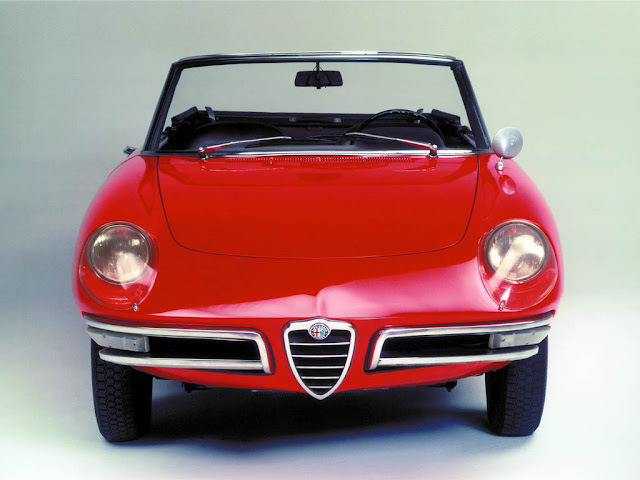 The honor for one of the greatest car logos in history goes without question to the Alfa Romeo design. Every since I was a little child, I have been intrigued by this unusual logo that seems to entice everyone's imagination. 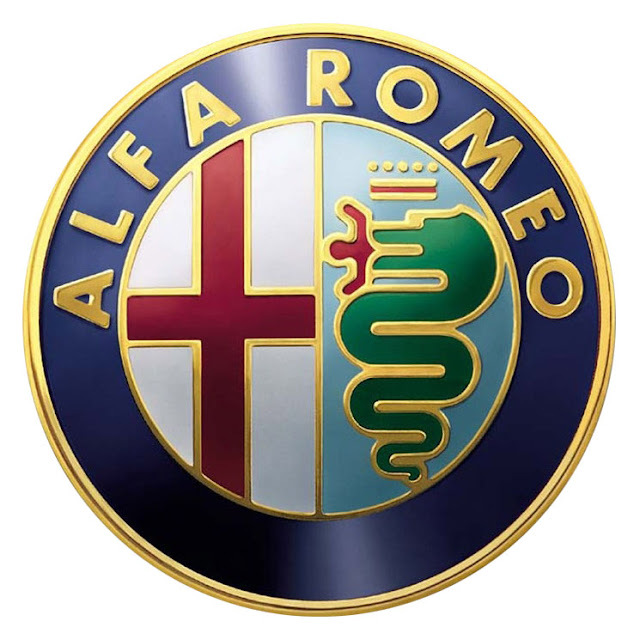 According to car-logos.50webs.com the symbols are the coat-of-arms of the city of Milan and related to the Crusades, hence the cross. The figure being eaten is a child or a Saracen, depending on who you listen to.